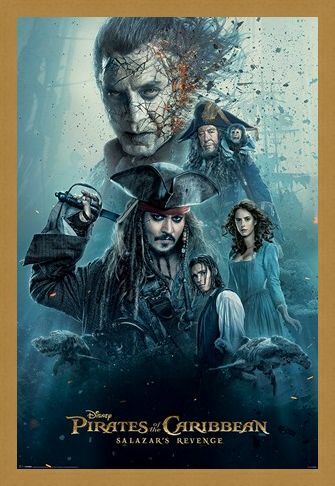 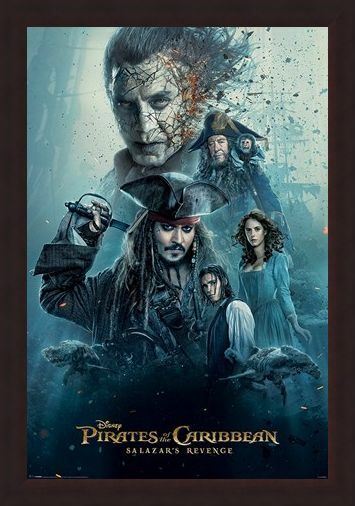 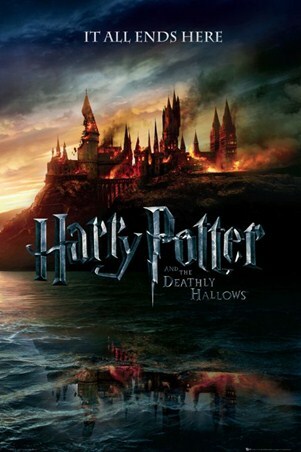 Take to the seas with Captain Jack Sparrow (Johnny Depp) as he battles his old nemesis Captain Salazar (Javier Bardem) and his army of deadly ghost sailors. Seeking the legend of the seas, the Trident of Poseidon, Sparrow joins forces with the son of William Turner, Henry Turner, and a beautiful young astronomer called Carina Smyth. 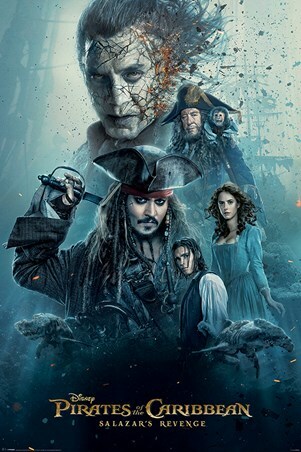 With a bottle of rum and some excellent cameos, Pirates of the Caribbean: Dead Men Tell No Tales is the latest instalment added to the Disney franchise. What better way to keep the pirate adventure going than with this maxi poster, featuring all our favourite characters? High quality, framed Burning, Pirates of the Caribbean poster with a bespoke frame by our custom framing service.